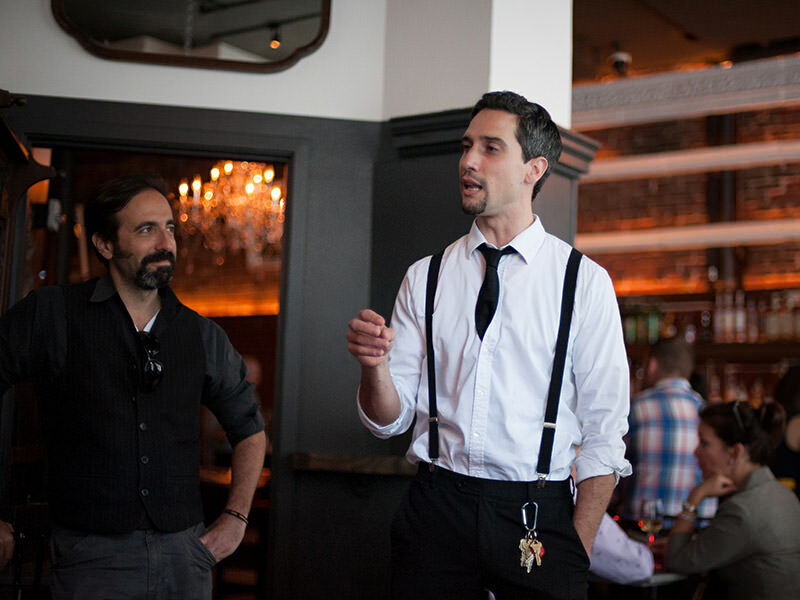 Go behind-the-scenes on a San Francisco craft cocktail tour to meet bar owners, bartenders, and industry experts for a unique cocktail experience at three Union Square cocktail havens. 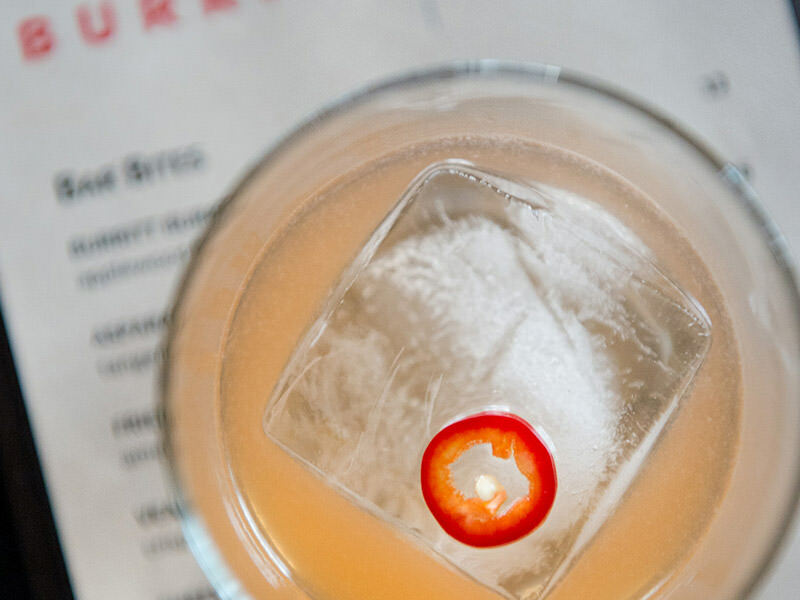 Drink delicious, well-balanced libations from the nation’s top mixologists. Learn about San Francisco’s integral role in the revival of the cocktail culture, as well as the origins and back-stories of the spirits in the cocktails. What a delicious way to be a cocktail insider. Cheers! 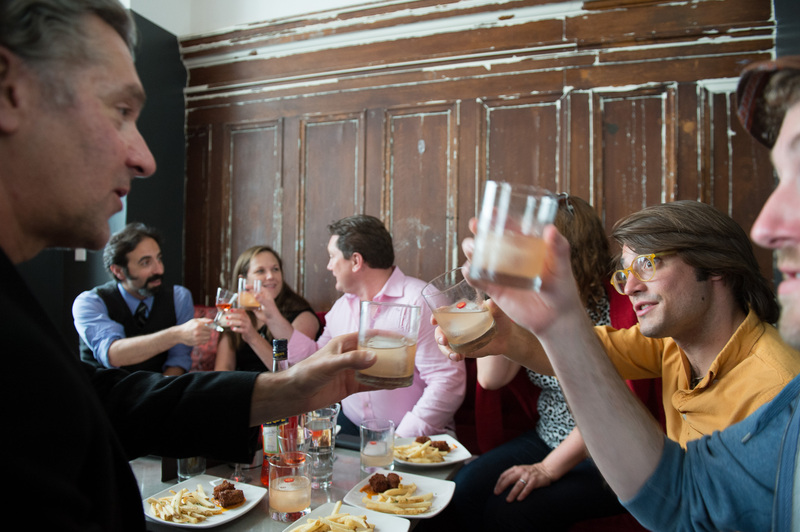 Our Union Square Cocktail Tour focuses on quality over quantity. This is not a tour for you to get drunk, but for you to savor the cocktails and learn about the ingredients that combine for a delicious tasting beverage. The ghost haunted Vanishing Lady Gin-based cocktail at 1930s Post Prohibition art deco themed bar. Taste Creme de Mure and see how it influences the final cocktail. Our private food tours in San Francisco are perfect for corporate team building, visitors, family reunions, alumni groups, mothers clubs, birthday parties, bachelorette parties, and bachelor parties. Or just get some friends together and organize a private tour! Private groups of up to 90+ people. Email sfgroups@avitaltours.com. 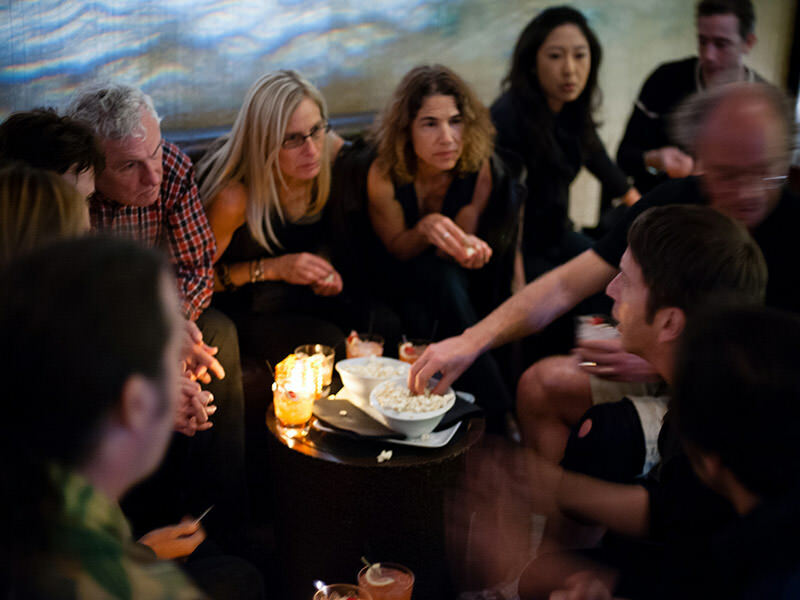 Wondering what makes the Avital Union Square Cocktail Tour different from all other tours? Check out our About Us page for the answer!